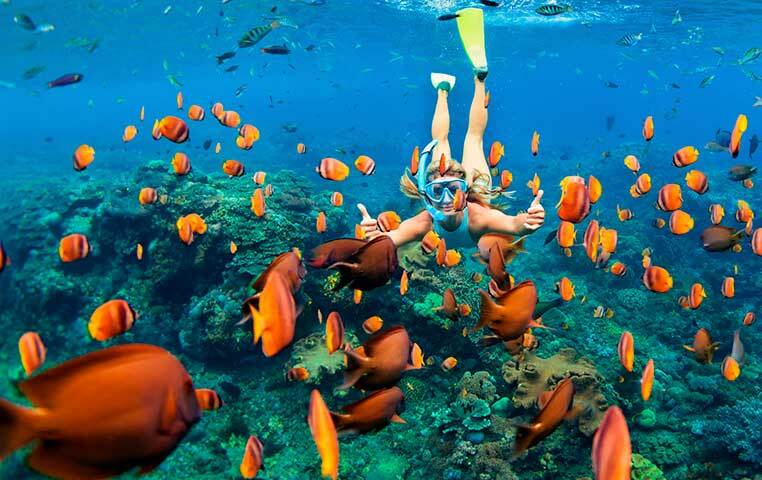 Book your Snorkeling Sailing Adventure! This Los Cabos sailing adventure takes you on an entirely new and different voyage to the lovely and exotic Palmilla Cove. During your sailing expedition, you will have the opportunity to enjoy fantastic snorkeling, stand-up paddleboard, and many other fun activities. This specific Adventure has a premium bar and fantastic snacks and lunch included. Snorkel where the famous live, Palmilla has homes of many Box office Hollywood stars. 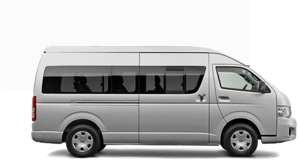 Door to Door roundtrip transportation is included in this adventure. Take awesome photos that you can share with your loved ones on social media, you will get tons of likes and shares for this adventure.